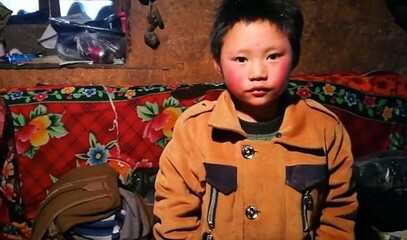 An eight-year-old boy travels almost 5 km every morning to go to school in the cold Yunnan. He is just one of over 60 million "children left behind" by parents who have migrated to the city to find work. Wang's story has moved China. Beijing (AsiaNews / Agencies) – His name is Wang Fuman and he is eight years old, but now everyone knows him as "the ice boy". One of the images shows him with his hair and eyebrows frozen solid and his hands swollen with cold and wearing a light jacket. 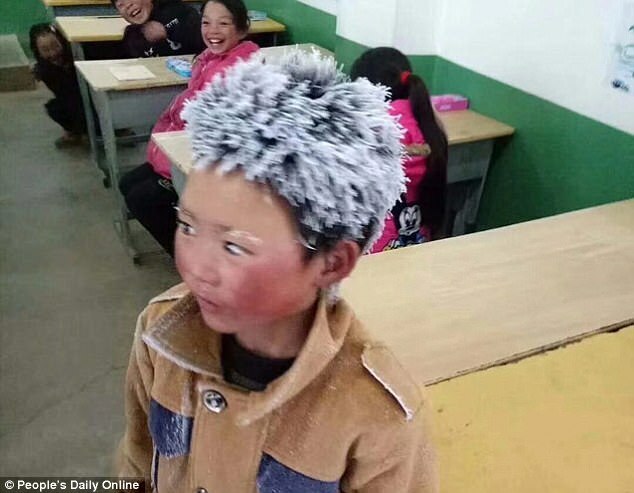 That day little Wang had walked 4.5 km from his house to school, with a temperature of -9 ° C. The school is located in Zhuangshanbao, in the countryside of Zhaotong (Yunnan) and has no heating. The photo was taken on January 8th by Wang’s teacher and taken to the principal. Since then it has been shared on many social media and even on newspaper sites such as the People's Daily, the official organ of the Chinese Communist Party. Tens of thousands have commented on it. Some emphasize the "strength" of the child, who faces the cold to study; others express emotion for his swollen hands or for the jacket that is too light. 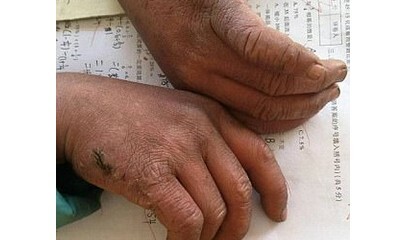 Still others ask themselves "what is the Yunnan government doing" for the poor child who is chilled until freezing. Many ask how they can help by sending money or clothes. The Pear Video, a Chinese website, sent its journalists to meet the "ice boy". They found out that little Wang is one of the so-called "children left behind", whose parents went to big cities to work to escape poverty. 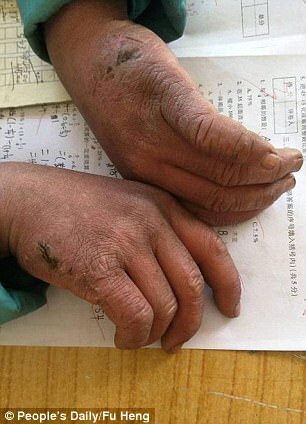 It is estimated that there are over 60 million of these "abandoned children" in China. Little Wang lives with his little sister and grandmother in a house made of mud and bricks and without heating and has not seen his father for several months. Thanks to the interest aroused by the photo, the Yunnan Youth Development Foundation raised 1.9 million yuan in donations to help school children and to heat the building. A company also found a job for Wang's father, so that he would not leave his children. But many point out that there are tens of millions of little children just like little Wang.